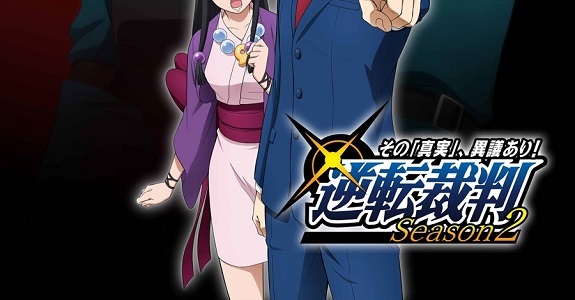 October 6th: that’s when the second season of the Ace Attorney anime series will debut in Japan. 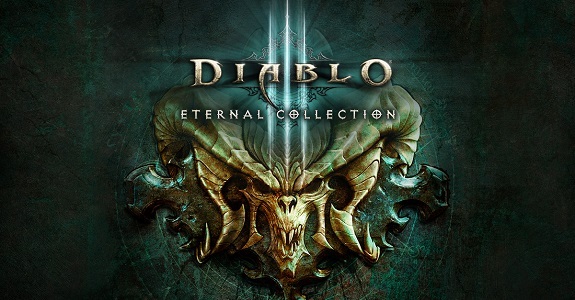 Some additional details have been revealed! 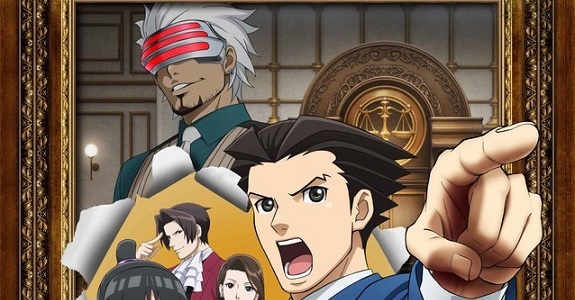 The Ace Attorney anime series is back with a second season, that will cover the events of Phoenix Wright: Ace Attorney – Trials and Tribulations. It will debut in October in Japan! 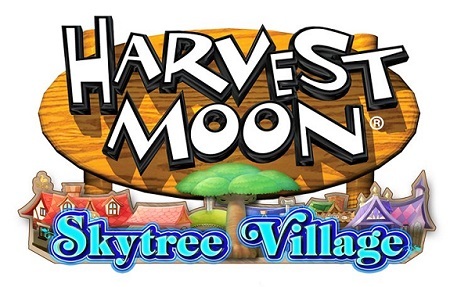 Today’s Daily Briefs: the Ace Attorney anime getting a DVD/Blu-Ray release in the United Kingdom, some gameplay footage for Harvest Moon: Skytree Village, and a Thank You video clip for Hyrule Warriors Legends! Today’s Ace Attorney news: budget re-release for Dai Gyakuten Saiban: Naruhodou Ryuunosuke no Bouken in Japan, preview pages for the updated Ace Attorney artbook, and rating for last episode of the anime series! Here’s your monthly dose of Ace Attorney goodness! 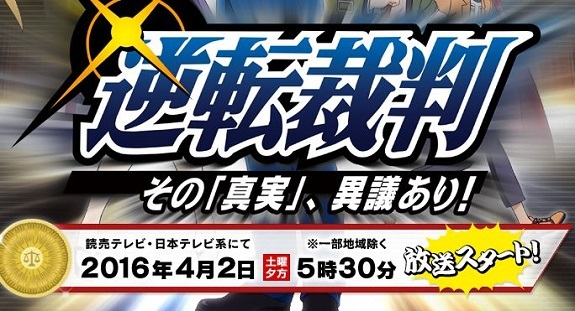 First, another blog post for Phoenix Wright: Ace Attorney – Spirit of Justice, and then, the preview for the final episode of the anime series! This week’s Monday Ace Attorney dose: blog posts for Phoenix Wright: Ace Atttorney – Spirit of Justice, and preview for the next episode of the anime series! Crunchyroll announced it yesterday: Gyakuten Saiban: Sono “Shinjitsu”, Igiari!, the Ace Attorney anime series, is getting a home video release in the US! 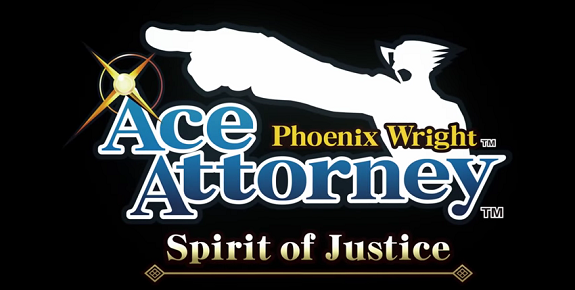 For this week’s of Monday Ace Attorney fun, we have countdown videos for Spirit of Justice, and a preview for the next episode of the anime series! 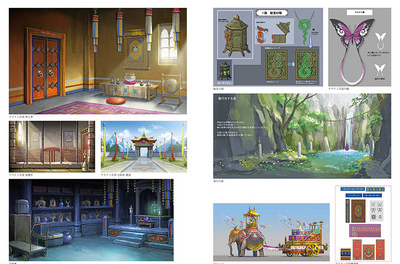 Today’s Ace Attorney news: latest dev blog posts for Phoenix Wright: Ace Attorney – Spirit of Justice, preview pages for the artbook, and rating for the 20th episode of the Ace Attorney anime series! Thanks to a screenshot on the gamepage of Phoenix Wright: Ace Attorney – Spirit of Justice, we have the confirmation the DLC will be released in the west! 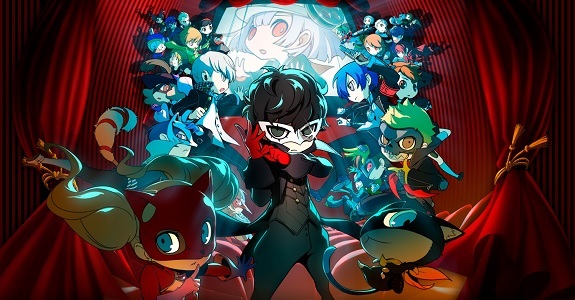 Also: TV Commercial for the second Blu-Ray/DVD box for the anime series!